The votes are in and the Lenexa City Hall building and Lenexa Recreation Center both have received LEED Silver certification. 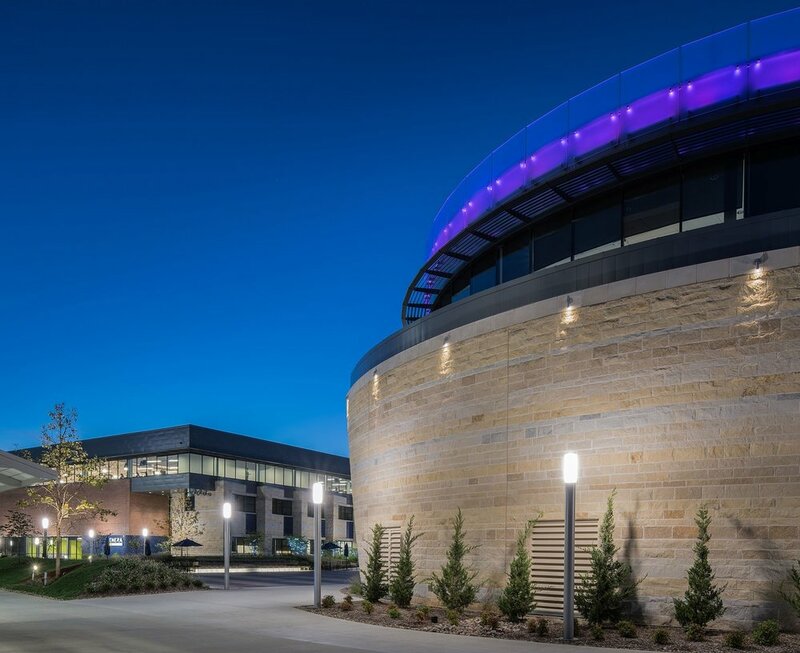 Serving as cornerstones for the Lenexa Civic Campus, these buildings designed by PGAV Architects reflect the project team's hard work and dedication to environmental stewardship and sustainable design. LEED is a green building certification program developed by the non-profit U.S. Green Building Council (USGBC). It includes a set of rating systems for the design, construction, operation, and maintenance of green buildings, homes and neighborhood that aim to help building owners and operators be environmentally responsible and use resources efficiently. The Civic Campus has been widely praised both locally and nationally for it’s unique civic architecture, collaboration, community input, sustainability and mixing of uses. All of these uses have created a “gathering space” that Lenexa citizens are extremely proud of and will use for years to come. Cub Scouts from Pack 3328 in Olathe, Kansas received a special tour of Kansas City Zoo's new hands-on touch tank exhibit. Currently under construction, Discovery Bay will allow kids and families a hands-on learning experience about ocean rays and sharks. During the visit, the Webelos learned about construction, architecture and engineering, and earned their Build It and Engineer pins. 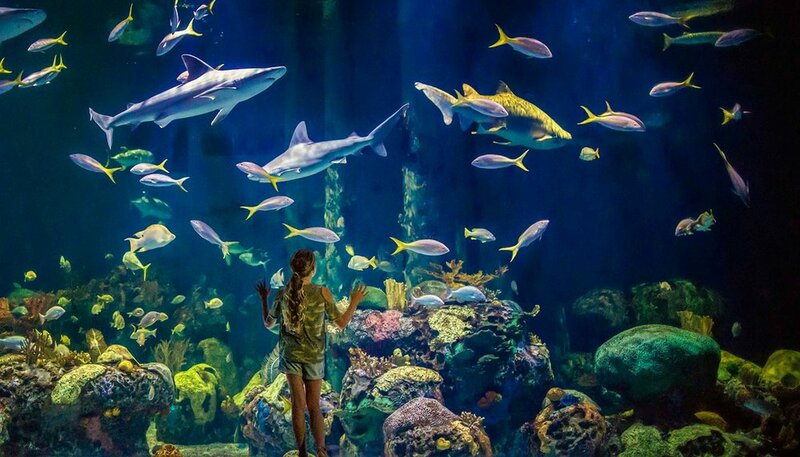 Designed by PGAV Architects and built by Mega Industries, the new high-tech exhibit will provide a hands-on feeding level and a deeper zone where the rays can have a reprieve from visitors. Thanks to the Kansas City Zoo (including the penguins who visited during the tour) and Mega Industries for making this great visit possible. 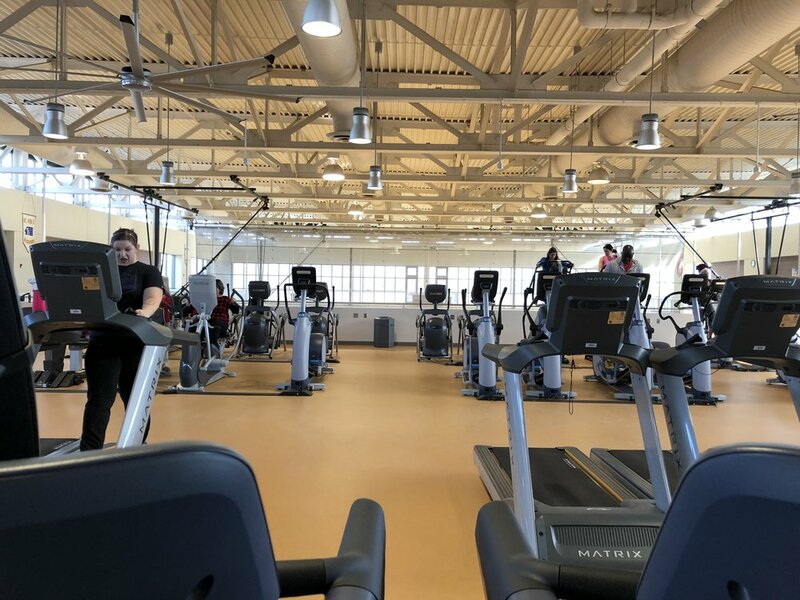 The North Kansas City YMCA celebrated the completion of a 15-month renovation expanding and adding much needed amenities. 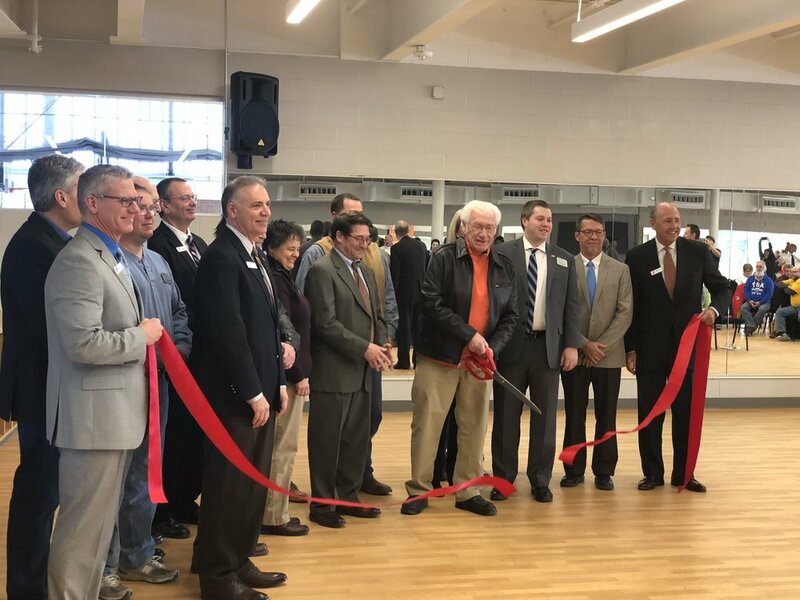 The 15,000 SF renovation and re-purposing expands the wellness loft and creates a new performance studio, group exercise studio and healthy food cafe. In addition the welcome center and lighting has been improved. The project was mad possible thanks to a partnership between the City of North Kansas City and the Y. Thanks to Herner Construction and all of our engineering partners for making this such a great project. Congratulations to Andrea Brundis for passing her NCIDQ exams. NCIDQ Certification is the industry's recognized indicator of proficiency in interior design principles and a designer's commitment to the profession. Professional interior designers who possess the NCIDQ Certification have distinguished themselves by demonstrating a specific set of core competencies, supported by verified work experience and a college degree. Many offices have days were staff bring in food to share, but do those days include and incredibly long and torturous acronym? Probably not, but ours did. 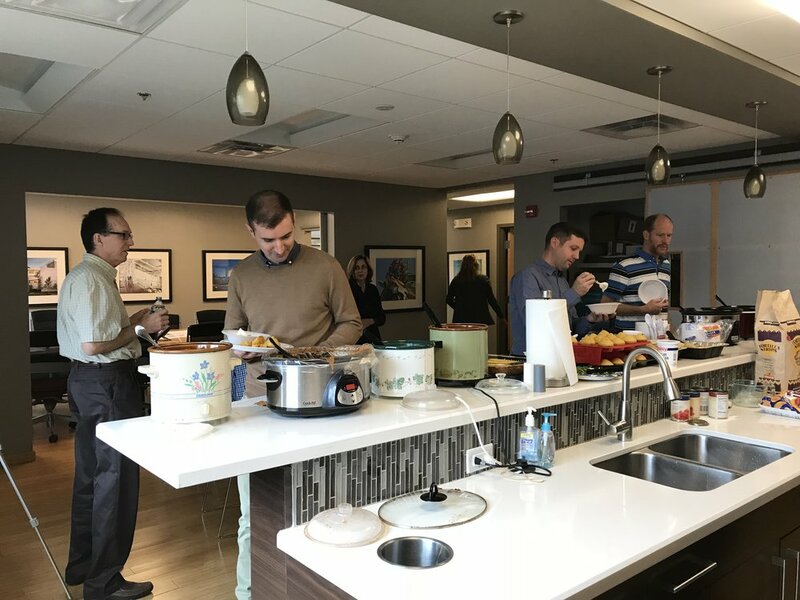 Today was CHILI MONDAY which stands for Cooking Hot Interesting Lunches Ingested (on a) Monday of November (or) December Almost Yearly. Beat that congressional bill writers. 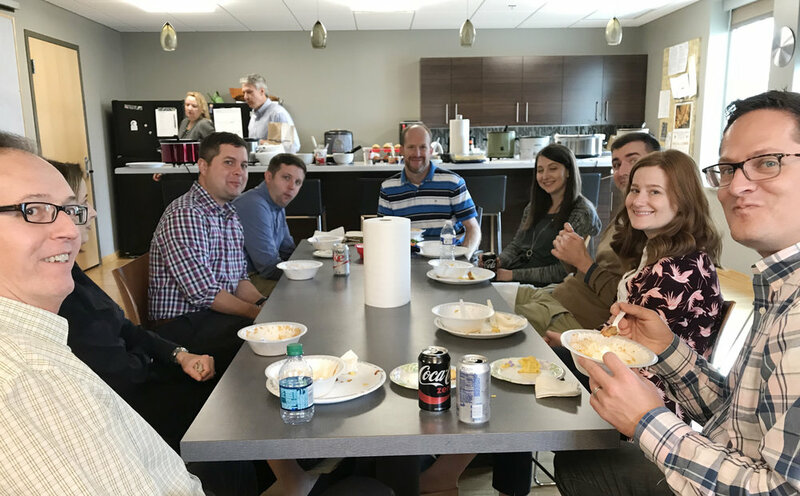 Thanks to Steve Troester, Roy Bilyk, Sherry Agee, Jason Tippie, Kaitlyn Guerreiro and Bruce Wagar for bringing the heat. Some of the chilis brought for the cook-off. WOW! What a Museum and Aquarium! It's taken a few years but the Wonders of Wildlife National Museum and Aquarium in Springfield, Missouri has opened. The 350,000 GSF cultural destination features world-class exhibits focusing on conservation and hunting. PGAV is proud to have been a key architectural partner in developing the design of the museum and aquarium. To learn more about the grand opening, read the Springfield News-Leader story here. Food & Wine featured the Lenexa Public Market recently. This week, inside a new, 200-acre complex that includes Lenexa's city hall, a new recreation center, housing and ample green space, locals are catching their first glimpse of the new Lenexa Public Market. Located on the first floor of city hall, the market is designed not merely to be a destination for food, but also a gathering spot for the community. You can read the entire story by clicking here. 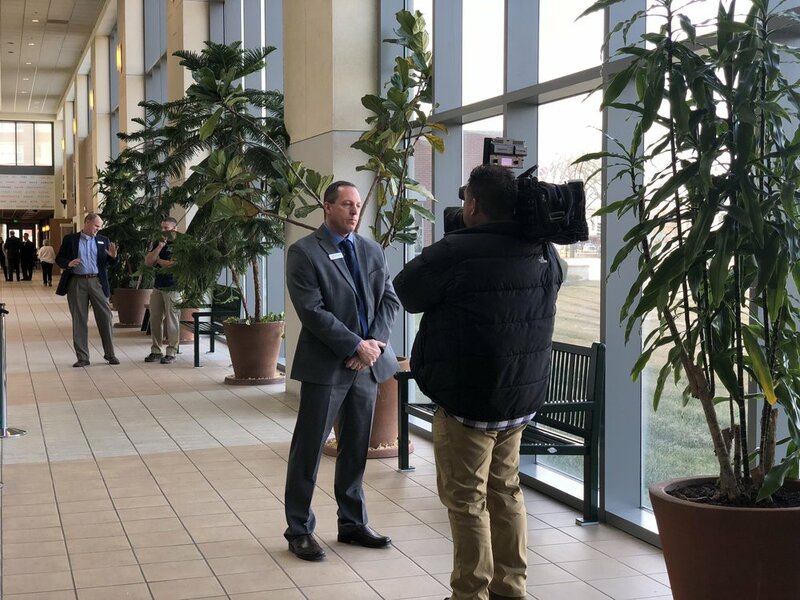 Fort Hays State University opened several new buildings this school year including the PGAV designed Center for Applied Technology and Sculpture. Here's an interview with FHSU leaders about the new facilities on campus.